It turns out that Christopher Steele, the former MI6 spy tasked with creating an opposition research dossier on then-candidate Donald Trump using "Kremlin sources," actually had terrible intelligence on Russian matters, reports The Hill's John Solomon. In a business matter unrelated to the dossier, Steele boasted in a Feb. 8, 2016 email to a potential private-sector client that Russian President Vladimir Putin might be losing his grip on power. Steele was very hush-hush to the prospective client of his firm, Orbis Business Intelligence, writing "All are sensitive source, of course, and need handling accordingly with anyone Russian or Ukrainian." Not only was Steele's information dead wrong, it flew in the face of CIA intelligence indicating that Putin was in fact gaining power. 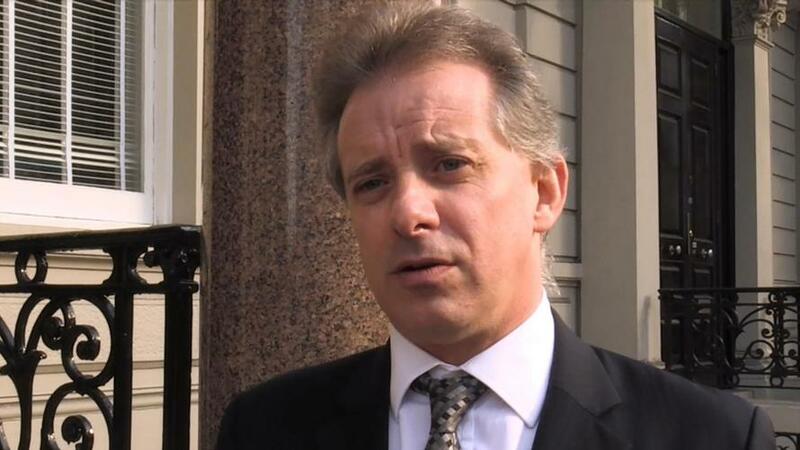 ...more than two-and-a-half years later, Steele’s intelligence seems debunked in retrospect. Putin is firmly entrenched in power and, in the summer and fall of 2016, he pulled off one of his most daring feats against the Western world with his meddling in the U.S. presidential election. On Feb. 9, 2016 - just one day after Steele sent the email, the CIA declared that Putin was pursuing a "more assertive foreign policy approach," as well as a Western disinformation campaign since his popularity at home was soaring. "President Vladimir Putin has sustained his popular approval at or near record highs for nearly two years after illegally annexing Crimea," the CIA reported, suggesting that protests in 2016 over the weakening Russian economy could be tamped down using "repressive tactics." In other words, Steele's Russian intel was crap. Washington, Moscow, what's the difference? When it came to the wildly salacious and unproven "Trump-Russia dossier," meanwhile, the icing on this particular cow-pie has to be that Steele's "Kremlin" sources - described in Vanity Fair as "a senior Russian Foreign Ministry figure" and "a former top level intelligence officer still active in the Kremlin - was instead a former intelligence figure in Washington D.C. In notes between Steele's former employer, Glenn Simpson of Fusion GPS, and the former #4 official at the Justice Department, Bruce Ohr, Ohr writes "Much of the collection about the Trump campaign ties to Russia comes from a former Russian intelligence officer (? not entirely clear) who lives in the US," quoting Simpson. What makes this particularly troubling is that the FBI relied on Steele's Trump-Russia dossier, which they struggled to verify, in order to justify surveiling the Trump campaign. Steele’s correspondence with the business associate is the latest piece of evidence suggesting the former British spy may not have been as well-versed or -sourced in Russian intelligence as he was portrayed when the FBI used his now-infamous anti-Trump dossier to support a request for a Foreign Intelligence Surveillance Act (FISA) warrant against Trump campaign adviser Carter Page. Both the DOJ’s inspector general and multiple committees in Congress are investigating whether the FBI properly handled the Trump-Russia collusion case or whether it fell prey to political pressure and shoddy investigative work, as congressional Republicans and President Trump himself claim. 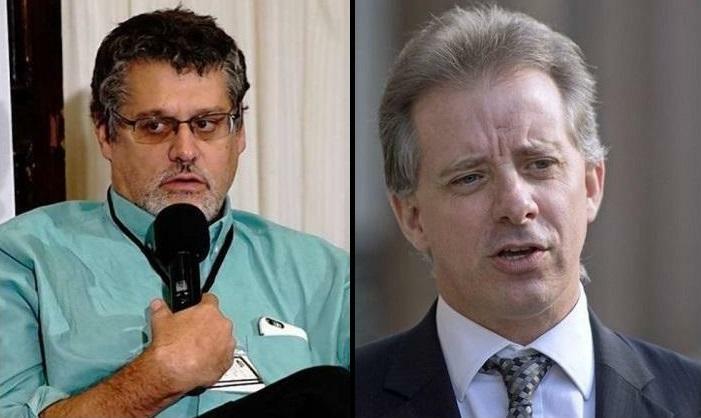 No wonder Steele is afraid to come to the United States and testify in front of lawmakers!